British black comedy 'The Favourite' which picked up best actress for Olivia Colman as Queen Anne and best supporting actress for Rachel Weisz playing her confidante and lover. 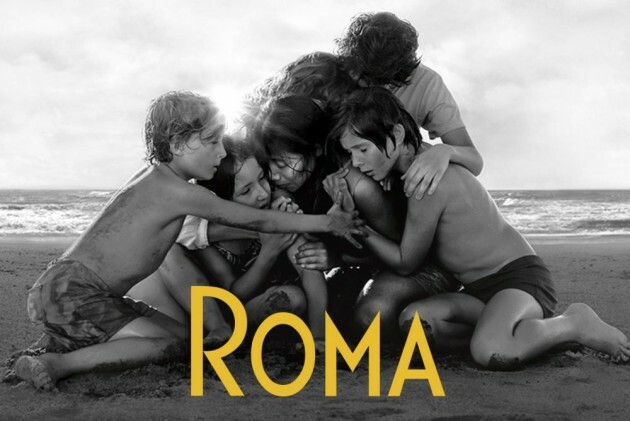 ROMA receives 4 British Academy of Film and Television Arts Awards including Best Film and Best Director. "I am seriously touched this film has been received the way it's been received," said Cuaron.